Top Notch Material: S.O.S Pads Make the Tough Jobs Easier! Win a Years Supply! S.O.S Pads Make the Tough Jobs Easier! Win a Years Supply! What is your most dreaded chore in your house? Mine is cleaning the showers, but thankfully S.O.S pads makes my life a little easier. S.O.S pads really cut the grime quickly and have my tubs and showers look so much better than before. They also work amazingly well for sinks and around the sink faucets. 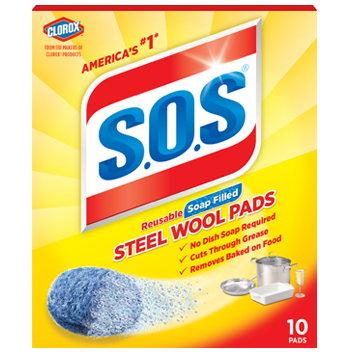 Pretty much any tough clean you may have, S.O.S pads are perfect to cut the grime...whether on dishes, the grill, outside, or water stains! These little pads with the soap built right in are pretty perfect for cleaning anything. It is mentioned on the S.O.S site that the pads can be used to clean golf clubs, degrease ovens, or even revive garden tools. S.O.S also has a ton of other great products including Grill Mates, which makes cleaning your grill amazingly easy, Clean N Toss Small Sized Pads, All Surface Sponges, Heavy Duty Sponges, and the Tuffy Dishwashing Pads. Trusted since 1917, S.O.S® household cleaning products make even tough jobs easy. Our superior kitchen cleaning products help you quickly and easily eliminate grime, grease and other messes – leaving you with the satisfaction of a job well done. You can also use S.O.S products for tough cleaning jobs in your bathroom, garage and more. To save time and energy when cleaning, make S.O.S your ‘go-to’ solution for household cleaning needs. I cannot believe that there is anyone that does not use S.O.S pads on a regular basis for their home cleaning, but I know some do! Take my word for it, make your life a LOT easier and pick up a box of S.O.S pads! I will use them to clean up my very messy stove. I will use them to clean my pots and pans and my oven. thanks for the chance. I went to their site and I would like to use these on my tire rims I never thought of that before great idea. I'll use these pads to clean pots. I would use them to scrub baked on food off of pots and pans. 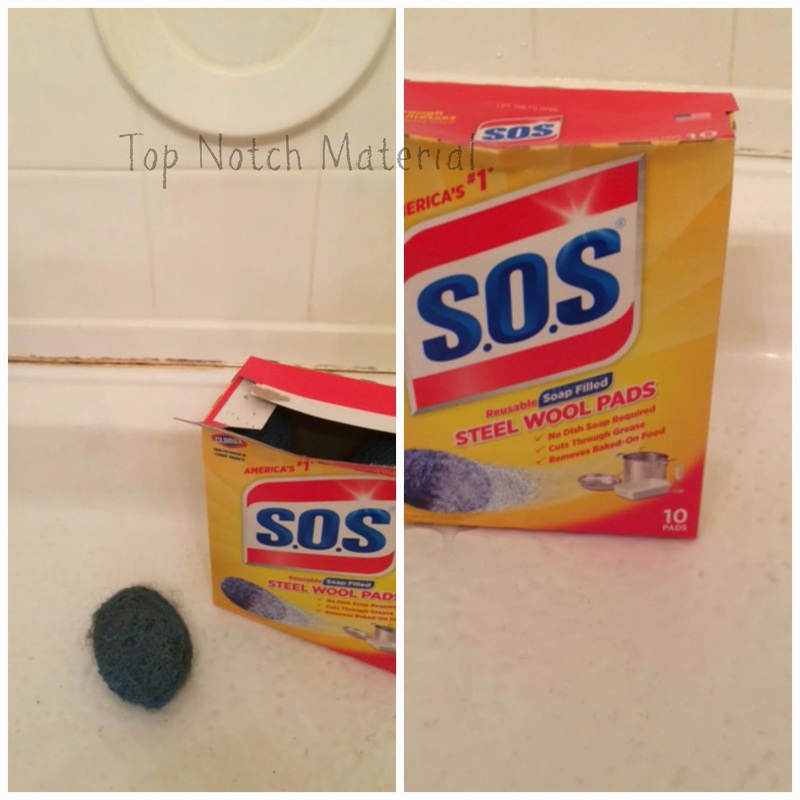 I use SOS pads to clean the tough stuck on gunk on my pots and pans. I would use the S.O.S. pads to help clean my oven. I use them for all kinds of things. I do like using them on my pots and pans so they are sparkly! I will use them to clean dishes and my sinks! I would use them to clean my bathrooms and my kitchen, including all of my pots and pans! I will used them on my pots and pans and my grill. My inside of my oven needs the SOS Help! !